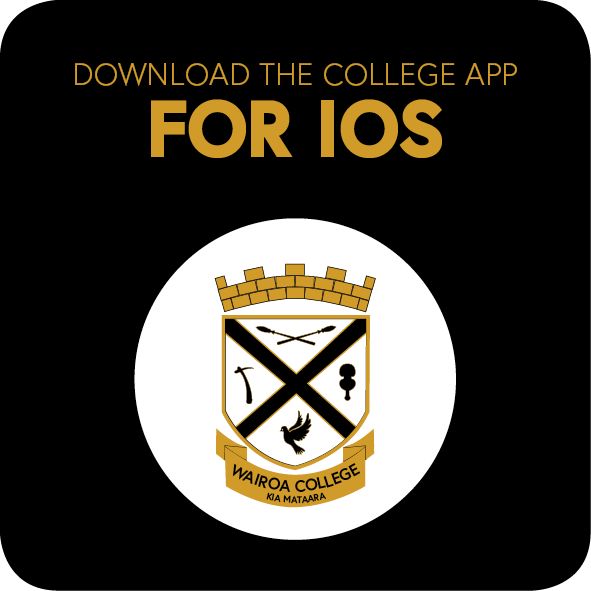 The Wairoa College app is an easy-to-use option for accessing information about the school. 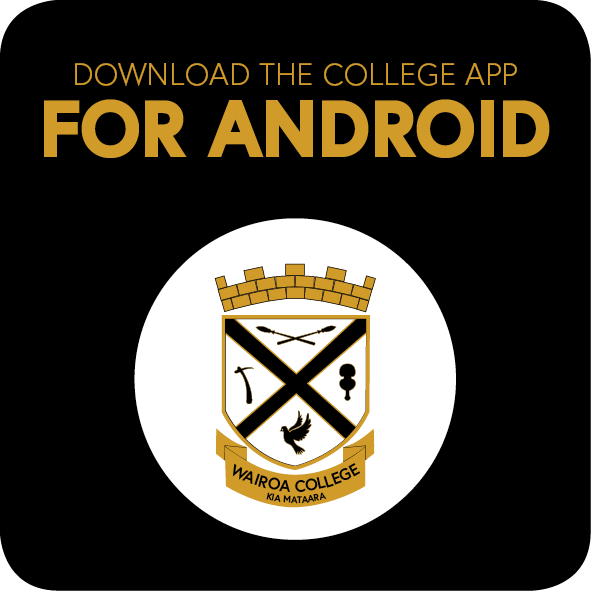 Receive notifications, newsletters and access to the student portal by downloading on to your apple or android device. This is also an easy way to advise of student absentees.